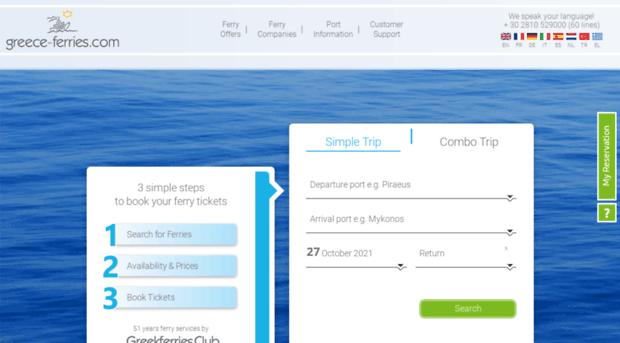 Ferries to Greece Italy: Book cheap ferry tickets online Italy - Greece. Routes, ferry companies & schedules. Travel by ferry to Greece & Greek Islands.